Slightly Stoopid, a ska/punk/stoner/rock/blues/hip-hop/punk/reggae fusion band (that enough descriptors for you? ), will be taking over Sundaze at Lehigh University this year. The free festival, mainly attended by Lehigh University students, is open to the public*. According to Lehigh University’s Brown and White the concert will take place at Sayre Park Field on April 21st, 2012. According to the publication, Lehigh junior Shawn Gutman stated that University Productions, the entertainment arm of the student body, has tried to book the band in the past to no avail. Last year the committee booked Wiz Khalifa, a rapper who gained prominence from his 3x platinum hit “Black and Yellow”, as well as breakout Mac Miller in what would be two of the most high-profile, relevant acts to play Sundaze. Previous performers include Ben Folds in 2010 and The Roots in 2009. Other considerations for this year’s performers included Big Sean and Jack’s Mannequin. For those outside of the University, this show usually marks the weekend prior to the last week of class, giving a bit of drunken and/or drug-induced respite before finals. We’re going to have to disagree with the unattributed Brown & White editorial here, though. 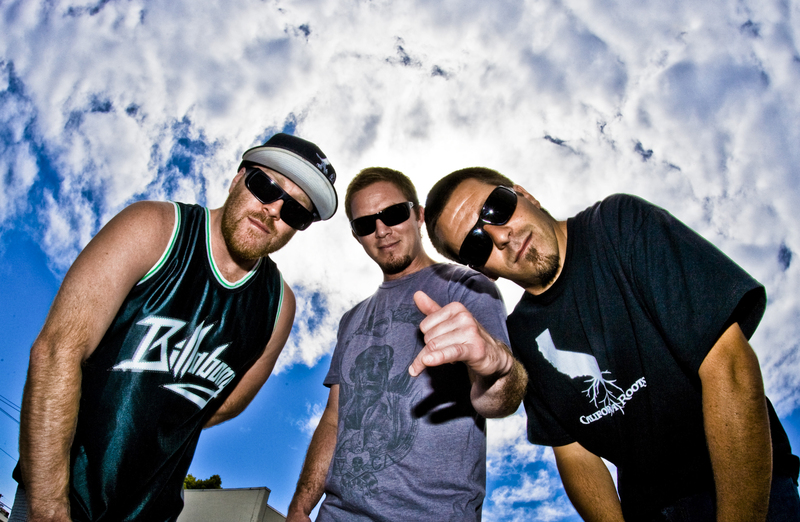 They claim, “Unlike unfitting artists in the past, where tailgate-like events took place, this year we have Slightly Stoopid to look foward to.” Really? Students won’t drink or smoke a load of weed before this show? C’mon, don’t be stoopid. Regardless of all the student shenanigans, the Sundaze shows prove year and year again to be quality, free entertainment for the Lehigh Valley to take advantage of. *Note: Last year it seemed as though they were checking Lehigh student IDs, although this hasn’t been the practice in the past. Attempt to enter at your own risk. This is one of the most terribly written articles I’ve seen on this site. Bad grammar is prevalent, even in the editor’s note! Stop pretending to be a journalist if you don’t know the AP style.